At the end of last season I decided that I wanted to do two big projects for 2015. 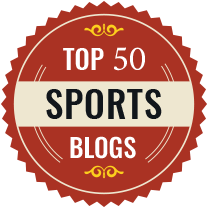 The first was the MLSFI podcast and the second is the 2015 MLS Fantasy Primer. I was inspired by all of the Fantasy NFL draft guides that get published and I thought to myself, I wonder if Fantasy MLS players would like something like this? So I got a few people together and we set to work. Using the stats from 2014, the transfer information for 2015, and some creativity for charts, we were finally able to put together the 2015 MLS Fantasy Primer. I’m really excited to be able to release it today, especially since I know all of us are going crazy waiting for the MLS Fantasy Manager game to be released. Obviously this means that current rosters might not be 100% accurate, but this is just a preseason guide to help make early trade decisions. Since this is the first time trying this, we were not sure what kind of charts and information everyone would find useful. So keep a list and I’ll ask for feedback later. 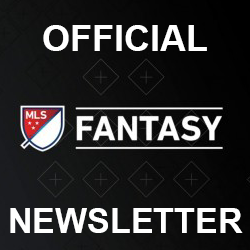 You can download the 2014 Stats and the 2015 MLS Fantasy Primer from this post or at the Fantasy Resources page of MLS Fantasy Boss. meant to give you five stars, clicked a bit short. consider this your extra .45 star. great work!